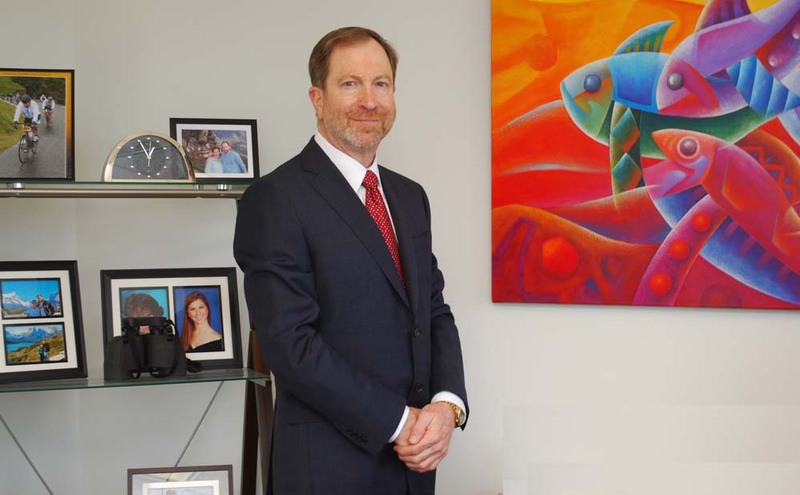 Most South Florida lawyers and accountants do a good job in representing their clients’ interests, says Miami attorney Warren R. Trazenfeld. But when things go wrong due to a professional’s negligence or misconduct and you suffer a loss, filing a malpractice lawsuit can provide financial relief to the client. “Usually, the damages involve an underlying case or transaction that has been ruined or harmed by a professional’s errors,” said Trazenfeld, whose firm focuses on legal and accounting malpractice cases throughout Florida. For example, an attorney might miss a filing deadline, and your lawsuit gets tossed out of court. An accountant might prepare an inaccurate audit or make a serious mistake in providing tax advice. A native of Miami who graduated from the University of Florida School of Law in 1980, Trazenfeld is board certified in legal malpractice by The American Board of Professional Liability Attorneys. He is a co-author of “Florida Legal Malpractice and Attorney Ethics” and has spoken on the topic at numerous seminars and conferences. Trazenfeld suggests asking the following questions when considering an attorney to handle your case. What is the attorney’s background? An attorney who did a good job with your cousin’s real estate closing may not have the knowledge or skills to defend you against a criminal charge. How often does the attorney handle your type of case? “A lawyer’s experience is important because you don’t want someone who is learning at your expense,” Trazenfeld said. Do you feel “chemistry” with the attorney? Many lawyers view clients only as a source to fill up their required bucket of billable hours rather than acting as a legal counselor to assist in solving a legal issue. “If an attorney does not show an understanding and interest in your matter, that’s probably not the right lawyer for you,” he said. Does the attorney have malpractice insurance? Like most states, Florida does not require attorneys to carry malpractice insurance, nor do they have to disclose if they have a policy or not. After choosing a professional, both you and your attorney or accountant should have a clear understanding of your relationship. “Make sure that the lawyer spells out the scope of the services to avoid future misunderstandings,” Trazenfeld said. For instance, if you hire a real estate lawyer for a residential or commercial transaction, does the engagement focus only on researching the title to the property, or does it include zoning-related issues as well? You should also ask how an attorney or accountant charges for services and what the total fee is likely to be. For some matters, such as preparing a will, a professional should be able to provide you with a fixed fee for the service. Litigation costs are harder to predict, but an attorney should be able to provide an estimate.